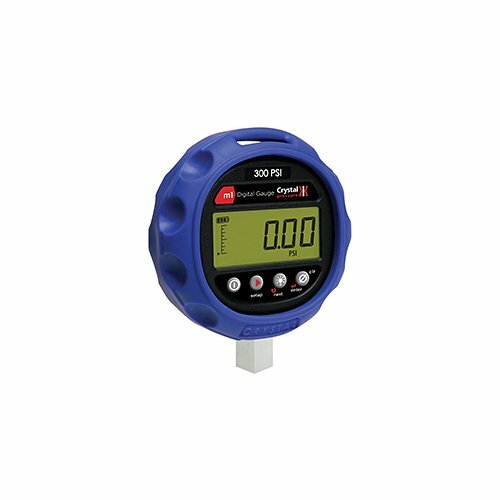 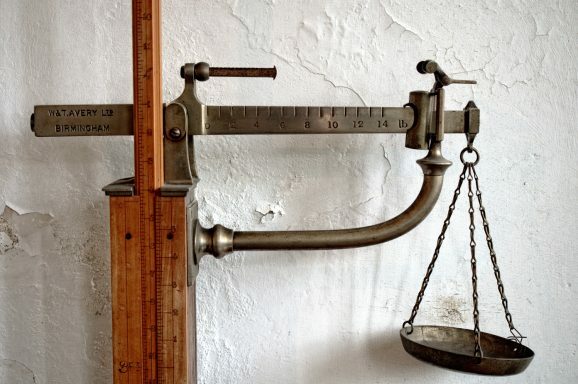 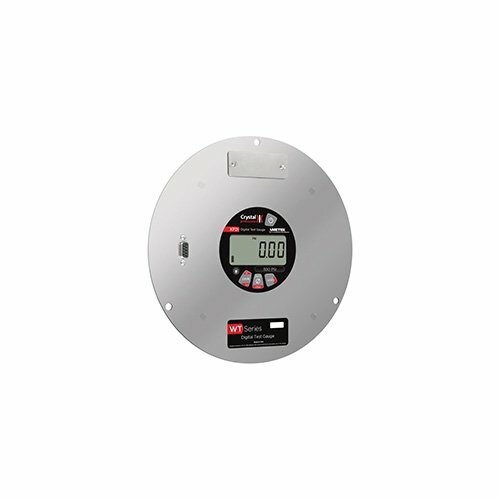 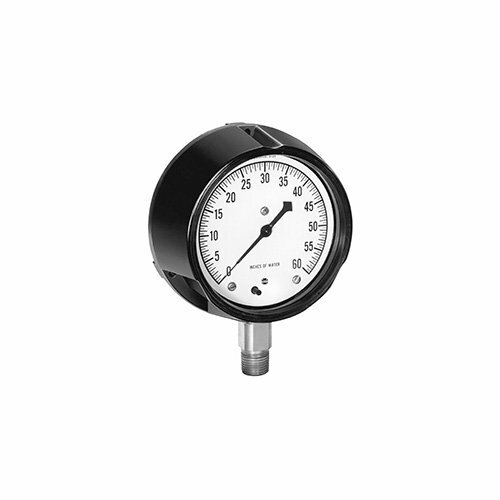 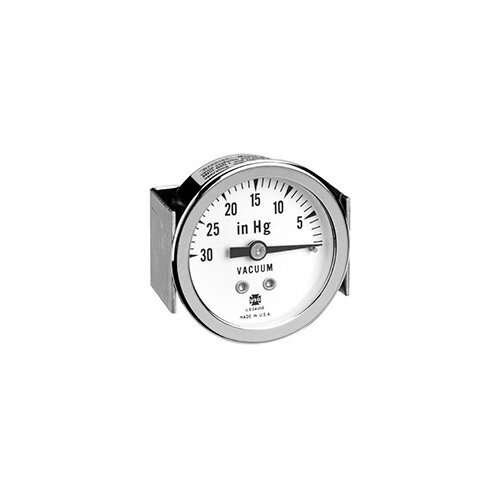 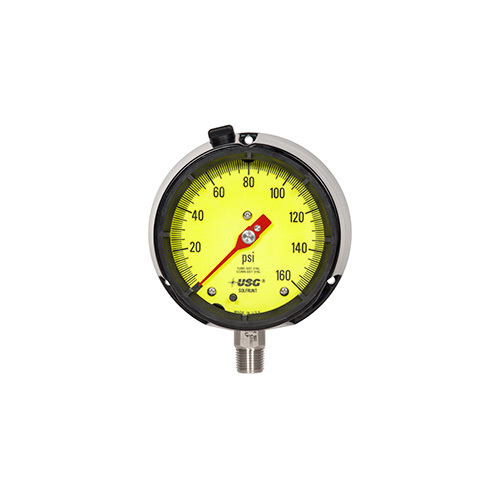 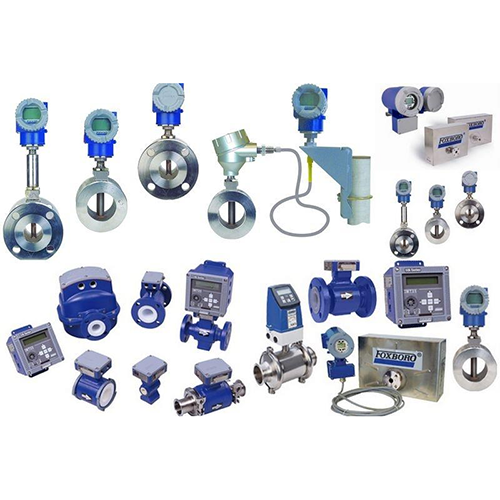 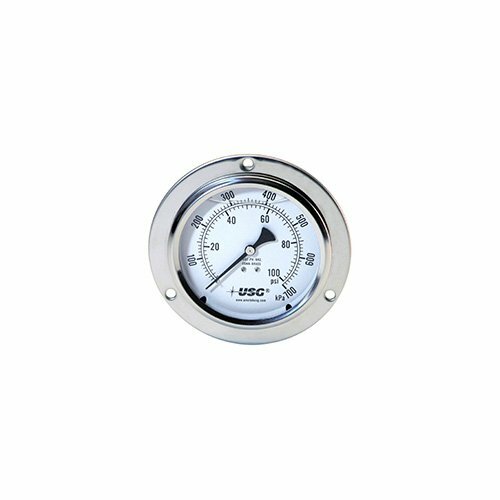 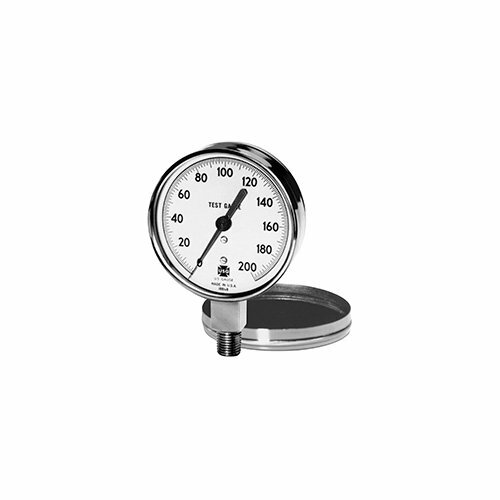 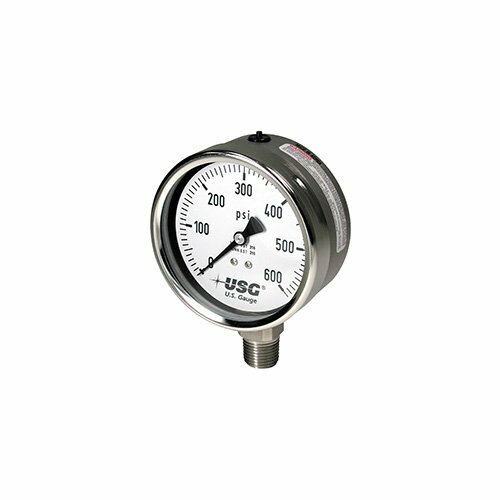 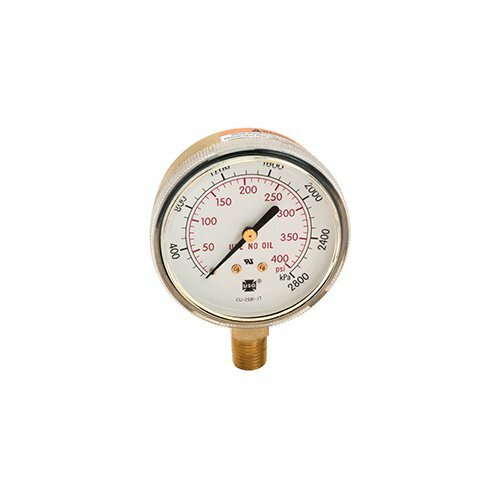 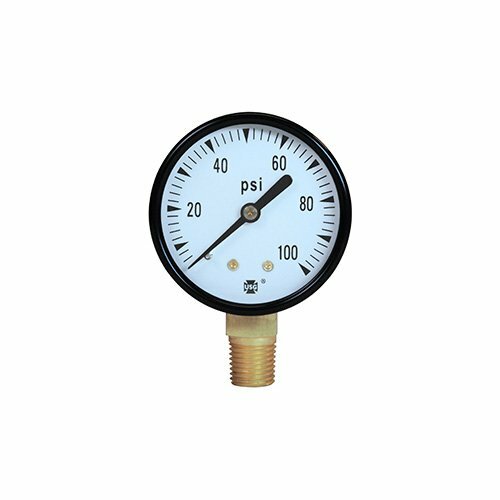 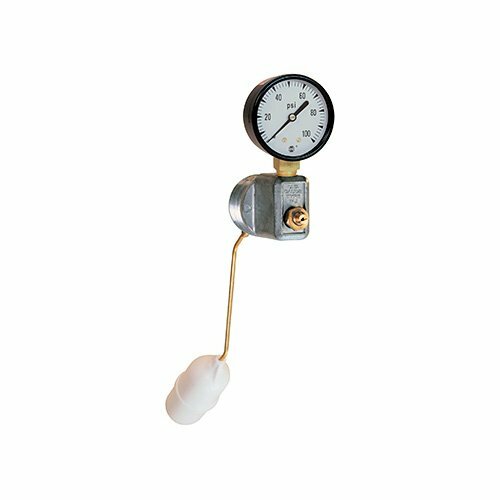 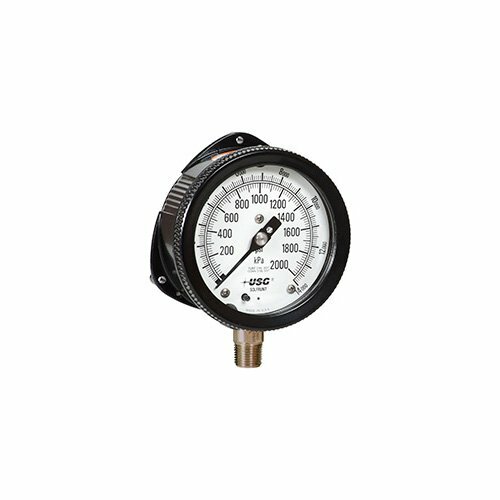 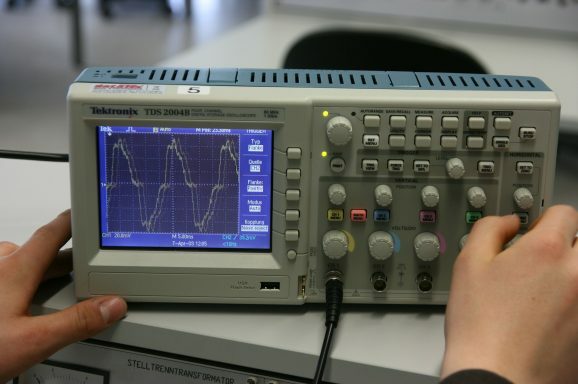 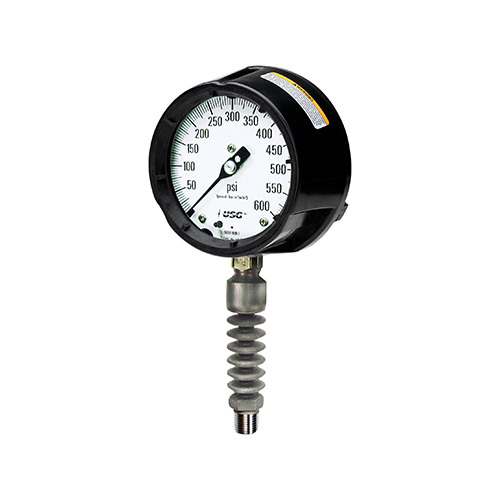 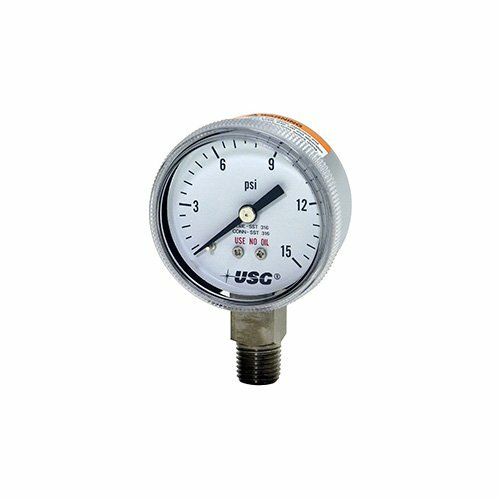 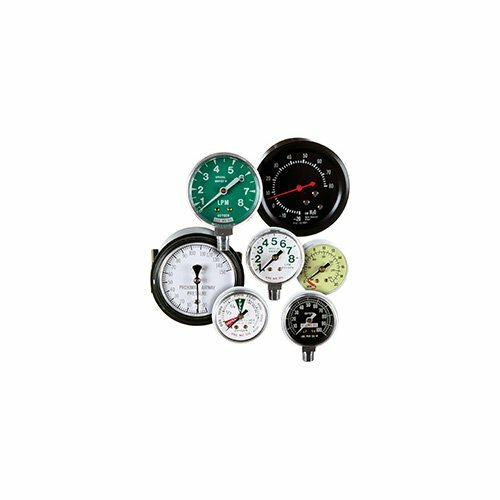 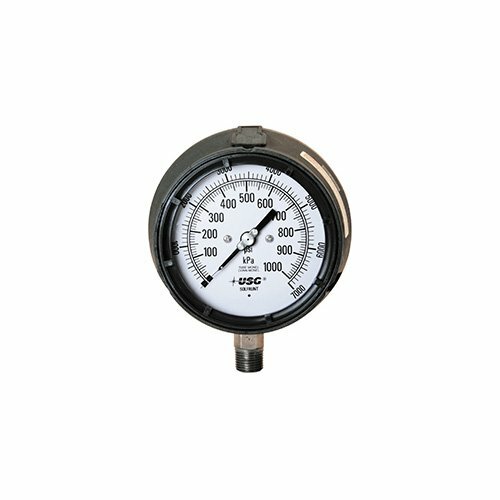 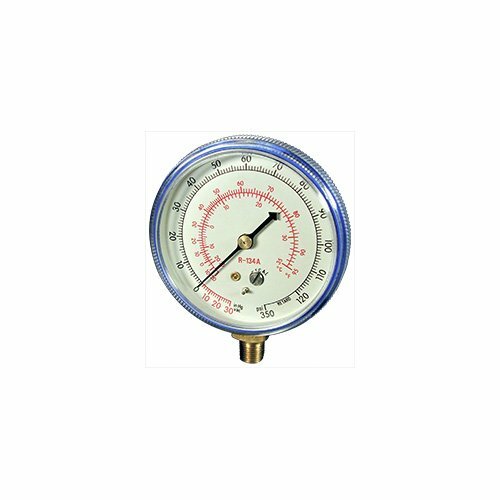 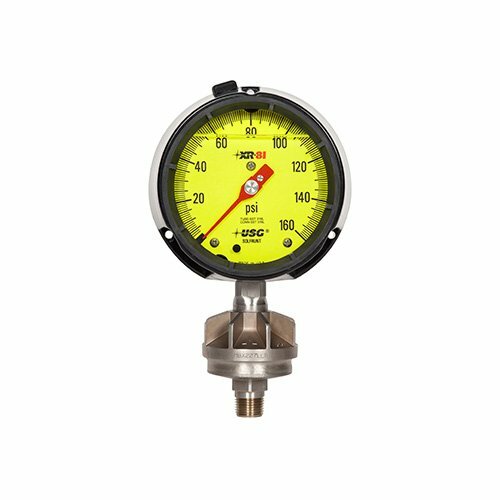 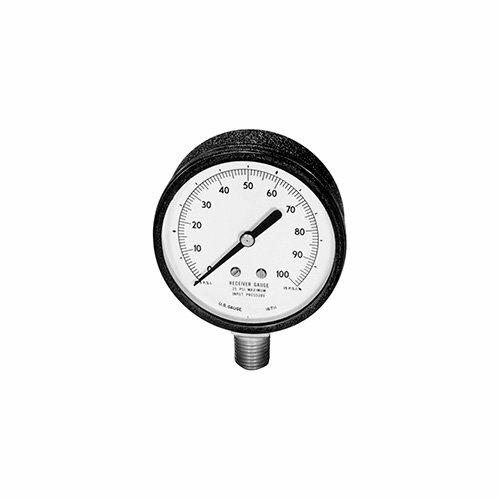 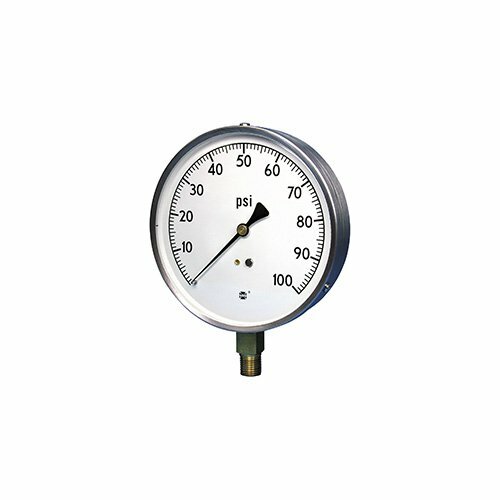 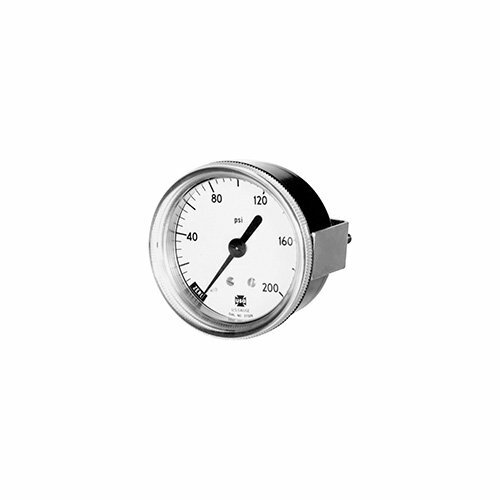 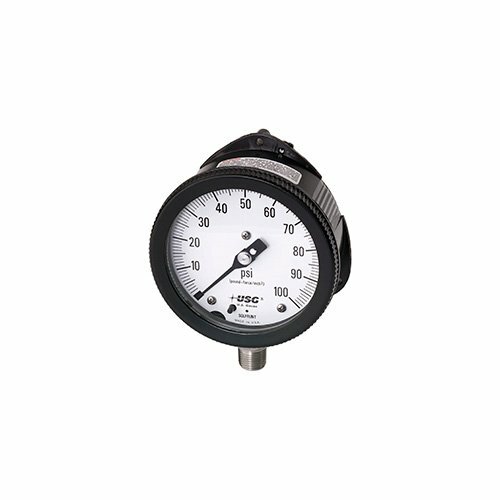 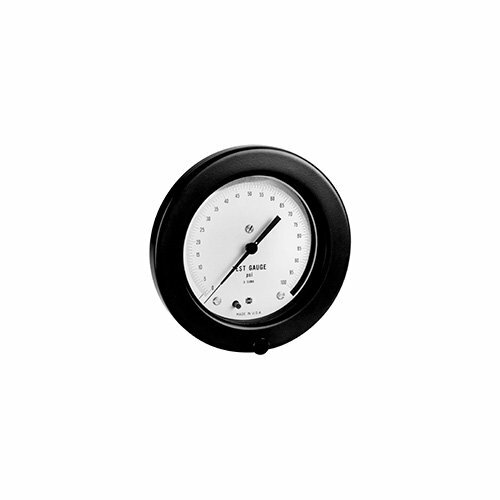 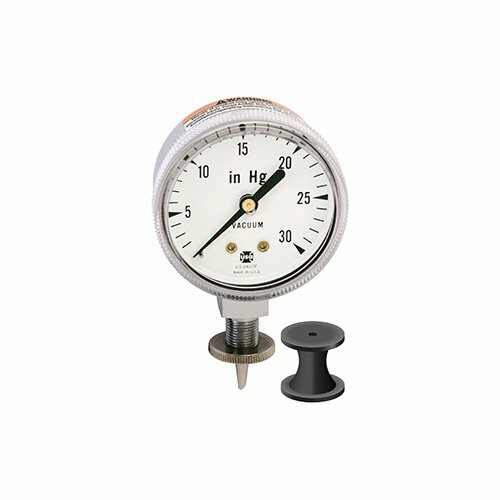 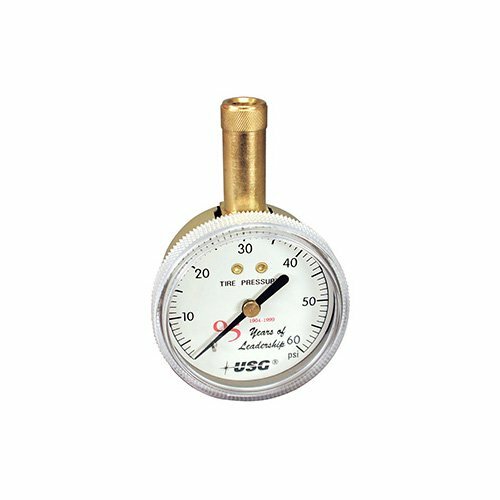 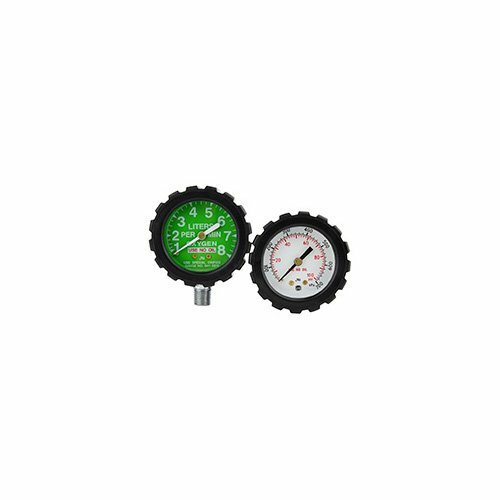 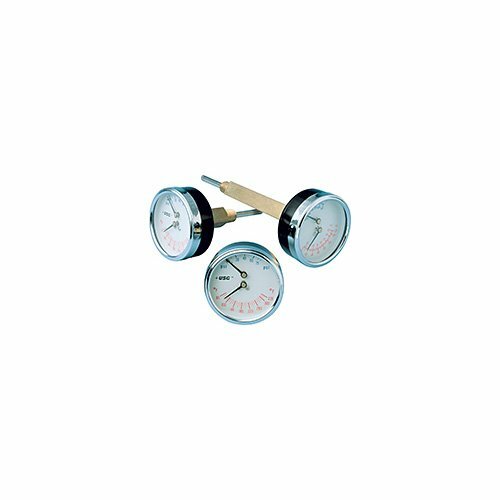 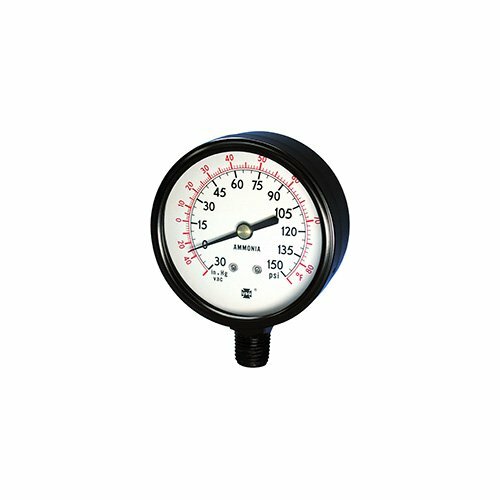 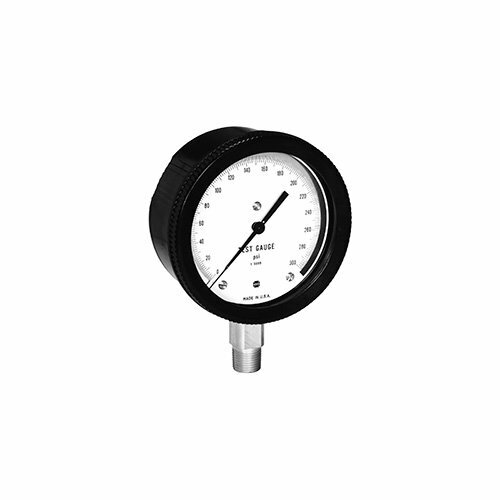 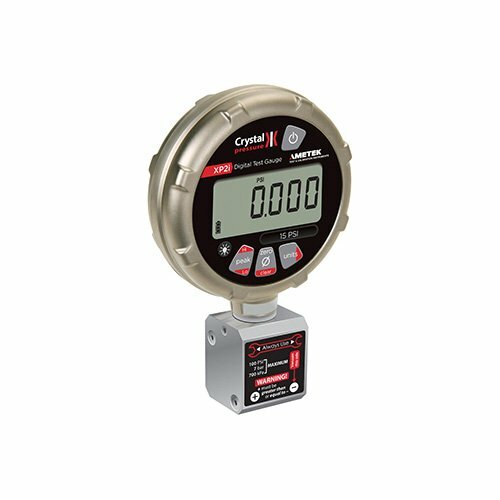 Instrumentation and measuring products. 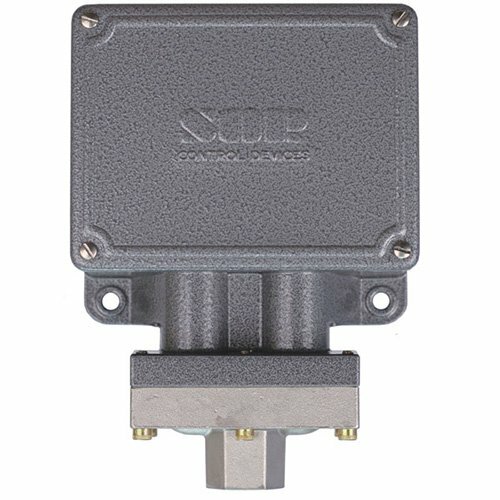 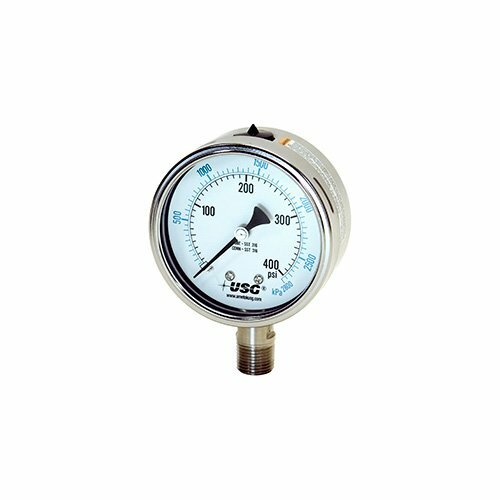 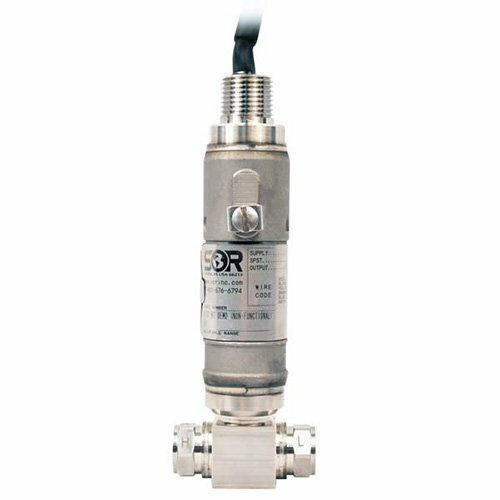 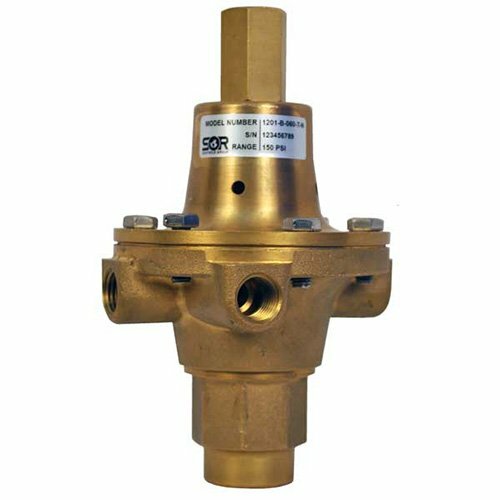 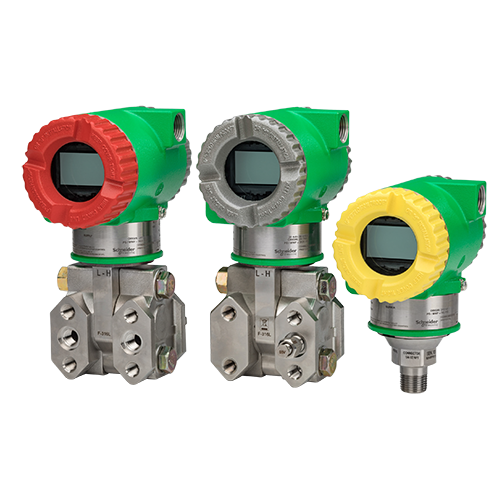 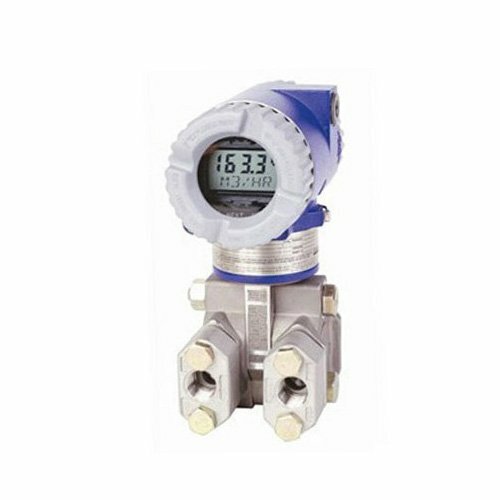 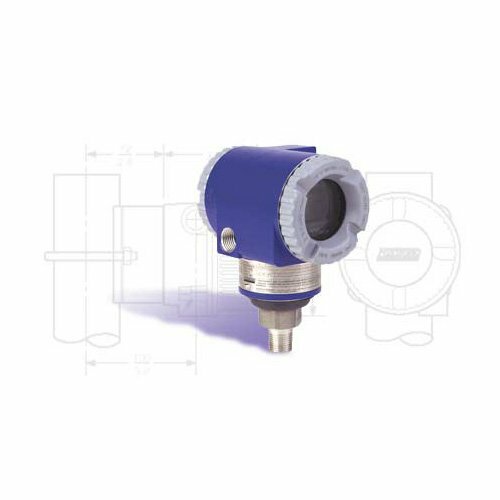 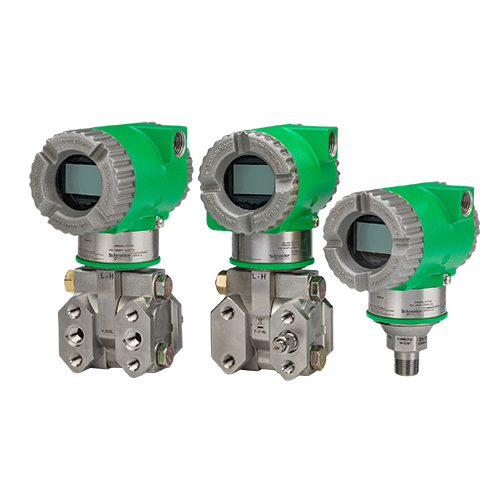 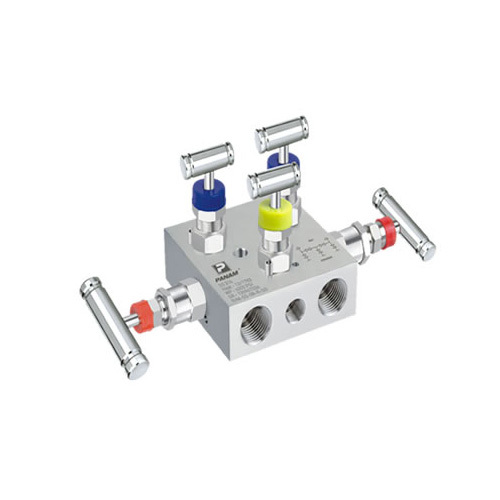 Industrial solution for pressure, flow, level, temperature and control. Measurement of PH, ORP, Conductivity, Dissolved Oxygen. 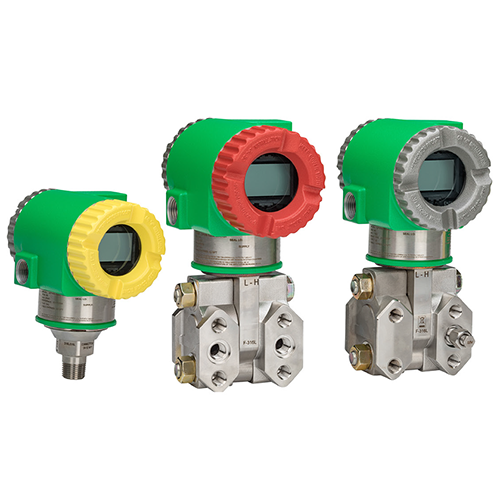 Thermocouple transmitter and RTD, electronic and pneumatic recorder. 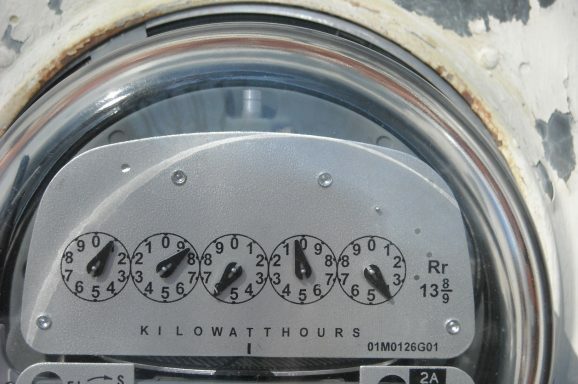 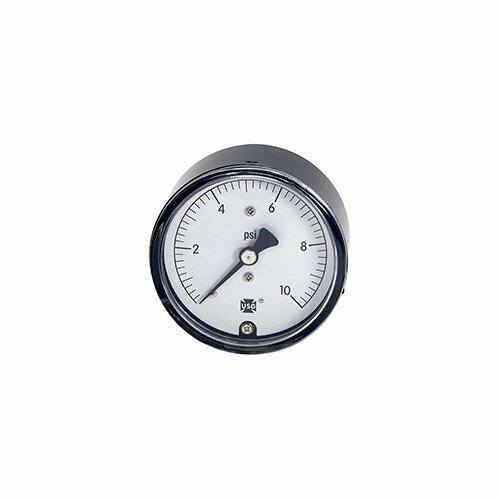 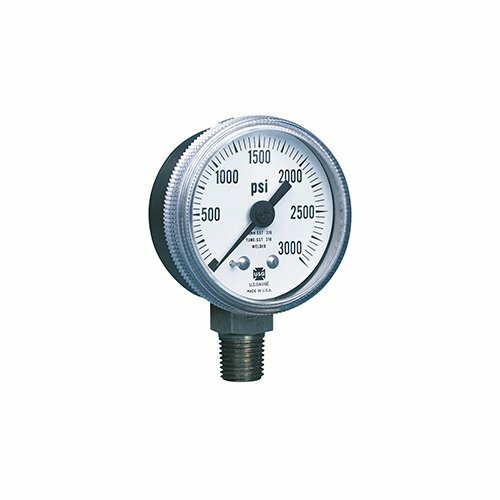 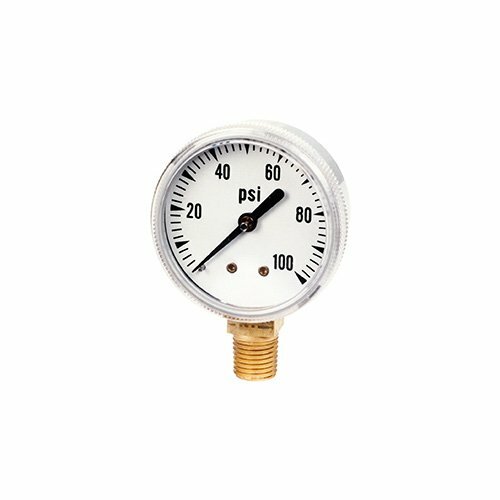 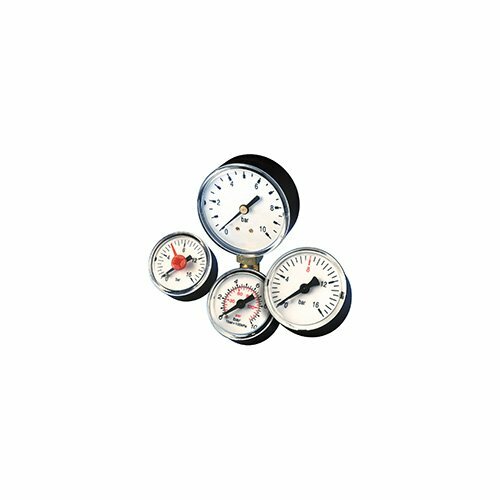 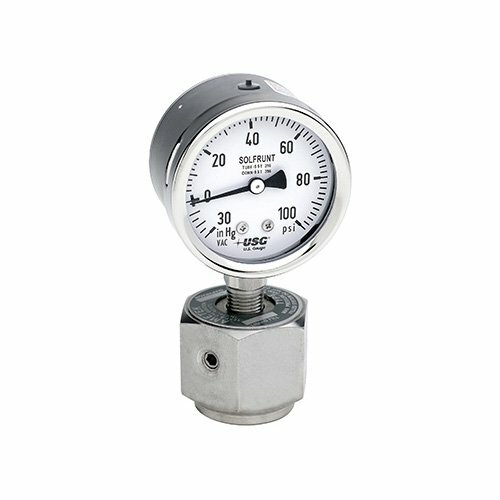 Pressure switch, temperature, level and flow. 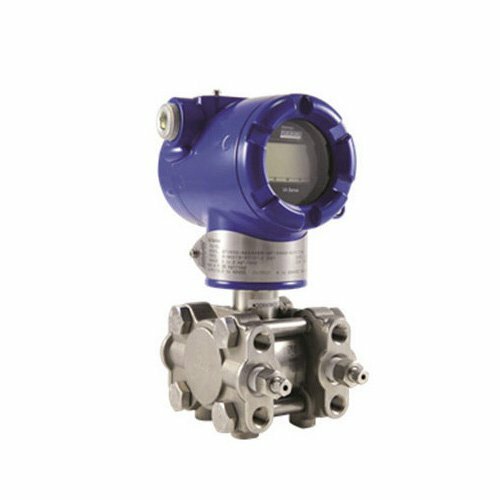 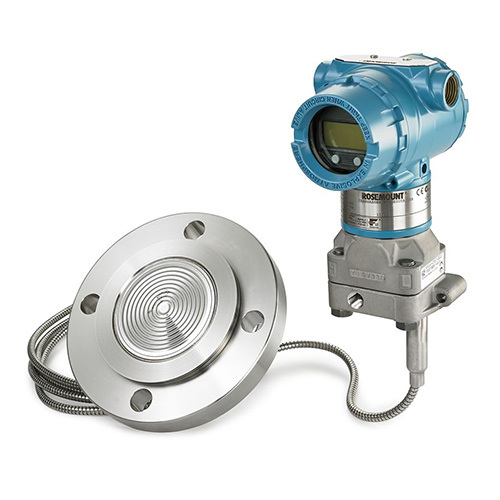 Pressure transmitter and ultrasonic level. 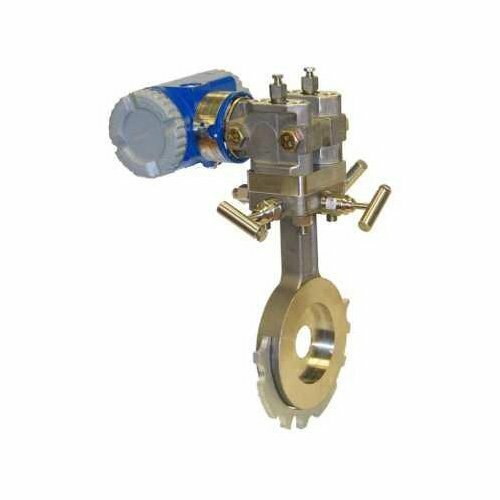 Fleet, moving, chamber level switch. 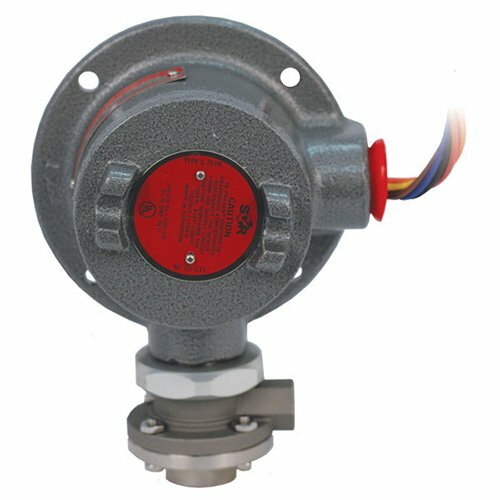 OEM, air flow switch with differential temperature. 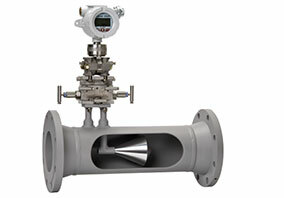 Cone Flowmeter (DP), Turbine Flowmeter for Liquid and Gas High precision ultrasonic flowmeter. Orifice plate and adapter, DP type indicator.